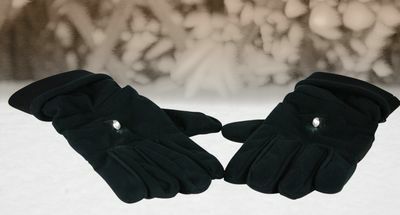 Taylor Swift "Christmas When You Were Mine"
These Thermal Winter Gloves with LED will help you find the right key in the depths of a chilly winter. The LED is on the back of the glove and it’s powered by a pair of CR2032 buttons cells in each hand. The glove is a synthetic thermal glove with grippy pads on the palm and thumb. The gloves are only US$6.90 each but there’s a minimum order of 8. From chinavision.com. 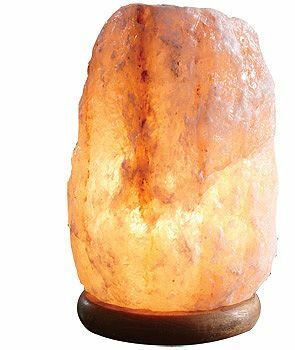 Yep, the Salt Lamp is a lamp, made of salt, well a lamp inside a block of Himalayan rock salt and mounted on a wooden base. Why? Well the blurb goes on about things like negative ions, waterfalls, relief from sinus and rejuvenation. I just think it looks cool. Just don’t get it wet cos you know, salt + water + electricity doesn’t equal fun in my book. 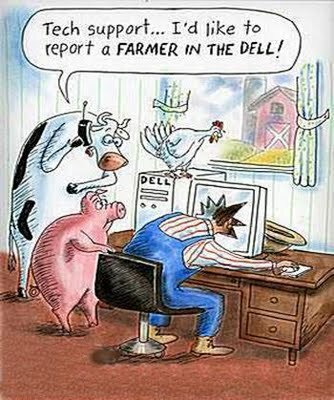 Oh and cows, remember to keep it away from cows. 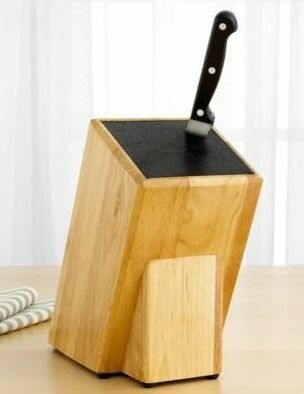 $29.98. 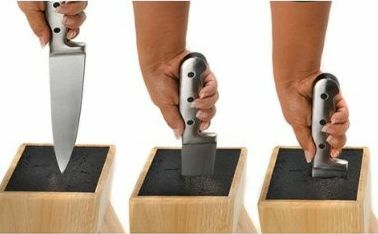 We’ve all gotten stuck passing the salt down to the other end of the table. It’s not a big deal, but it’s just the same old thing every single time. 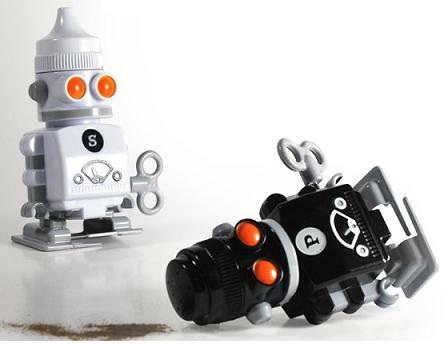 With these little Salt & Pepper ‘Bots you’ll never have to pass the salt that same old way again. 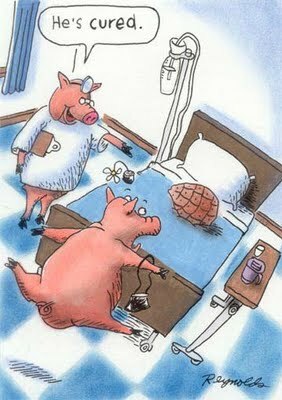 Just wind up the small key and they’ll waddle all across the table. These can be picked up for about $33. One of the funniest men on the planet is Tim Minchin. He’s also fantastically talented as a vocalist, songwriter, pianist, and more. This is a number by him in which I find particular inspiration, as well as hilarity. Our daughter has been an advocate for this cause for several years. I hope she finds this bit as over the top funny as I did. Well, yeah, and the message is important too. One of the first Christmas songs I can remember. I guess I was six when this song came out. It was the number one record in the country at the time. It still brings back a lot of memories hearing it now. Boyd was only 13 years old when he recorded this song. Mitch Miller at Columbia Records had him record the song, which was written by Tommie Connor. When this was released in 1953, some people thought it was a little too risqué, the thought of a married woman, possibly having an affair. 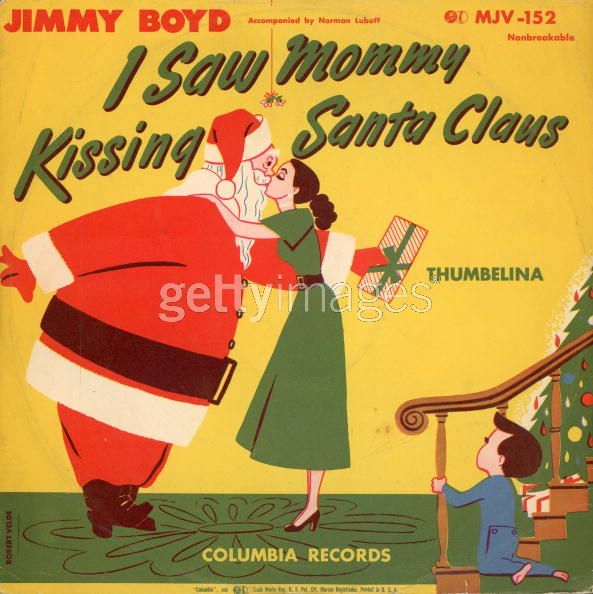 A closer listen implies that Santa Claus is actually the child’s father, but this didn’t stop radio stations in some cities, including Boston, from banning it when it came out. Columbia Records appealed to the Council of Churches to clear the song where it was banned. The tactic worked, and it became a Christmas favorite.